The companies that believe in us! Its time to thank the sponsors who stood behind us and that’s the reason we are what we are today! 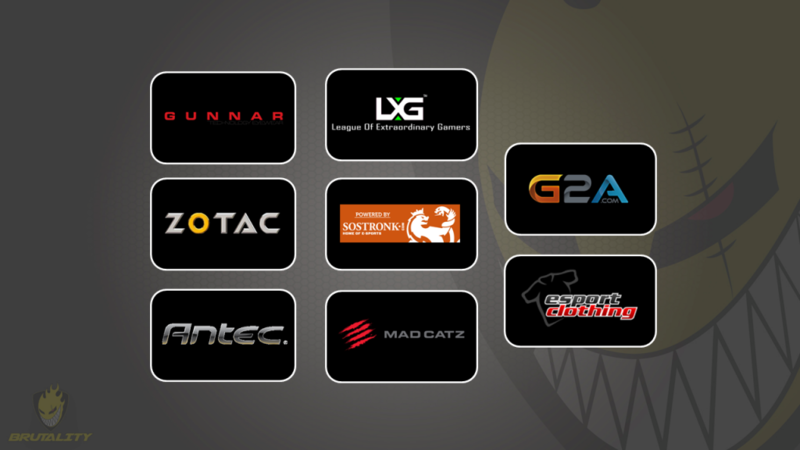 Without G2A.COM, Gunnar Optiks India, ZOTAC, Antec, SoStronk, Mad Catz, Esportclothing and LXG – League of Extraordinary Gamers, we wouldn’t be at the milestone of success and recognition. Thank you for all the love and support that you have given us. A few will stay; a few will go. Before we embark on this new journey, let us tell you this, you were all a badass and an amazing experience to be associated with.